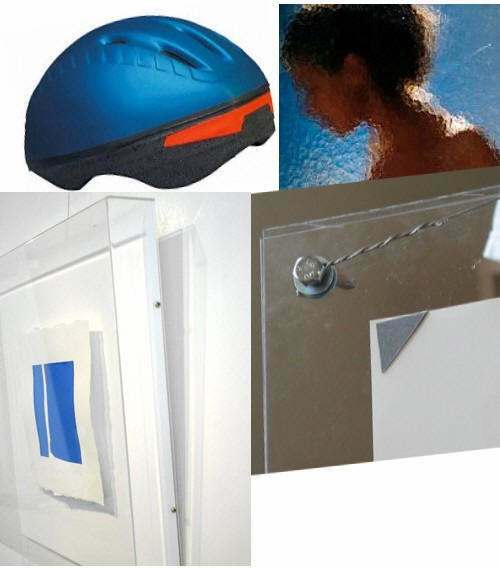 InteClear® is a transparent PVC sheet that is chemical resistant and can be screen printed, painted, or thermoformed. It will not break like acrylic and is a cost-effective alternative to PETG and polycarbonate. Its broad range of applications including point-of-purchase displays, splashguards, chemical storage tanks, viewing panels for chemical tanks, and etching machines shows InteClears versatility. InteClear® can also be embossed or textured for non-glare picture glazing applications or decorative applications such as patio tables, covers, and sliding shower door panels. It comes in thicknesses from 1.0 mm to 10.0 mm (1-1/32 to 25/64). InteClear ® conforms to UL-94 V0 and 5V fire ratings.